The blunder occurred on a live feed in the presence of Israeli Prime Minister Benjamin Netanyahu and his wife Sara, who arrived at the control center for the occasion. Beresheet, which is Hebrew for the biblical phrase “in the beginning,” could have also become the first private spacecraft to land on the Moon. 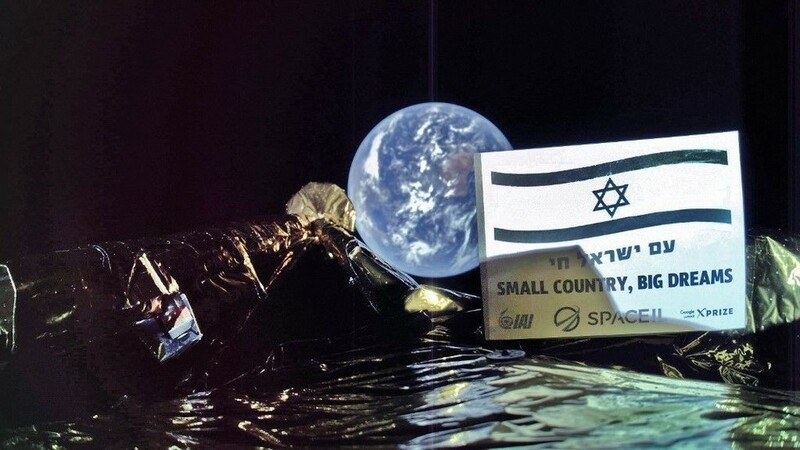 It was constructed by Israeli nonprofit space venture SpaceIL and state-owned defense contractor Israel Aerospace Industries. The $100 million needed for the ambitious project came from private investors. R ~ You think that Netantahoo is into signs in Heaven...?